Deidra Helmig is the Founder and Senior Consultant with Boreal Services Group, a safety and construction engineering company. Recently, Deidra has embraced change on her entrepreneurial journey, and started a brand new venture: Trivas International. Deidra Helmig always knew she wanted to be an entrepreneur. After working in her family business, she ventured out on her own in 2013 and founded Boreal Services Group, which she is still at the helm of today. 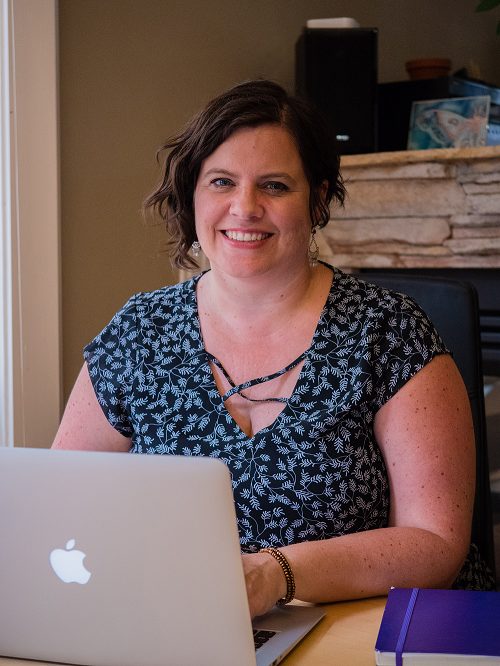 While working in the occupational health and safety space, she saw a new opportunity that could not only transform her business, but also create a new scalable company. In 2018, the idea for Trivas International became a reality. Trivas provides an online program that allows organizations within any industry, of any size, to develop and implement customized psychological health and safety programs. Deidra has been involved with AWE since 2015, participating in PeerSpark™ and the loan program. Most recently, she attended AWE’s trade mission to the Women's Business Enterprise National Council (WBENC) Conference in Detroit, MI. It was there she discovered that if she wanted to expand internationally, she would need to make some changes to her business model. While Boreal’s work is often defined by health and safety legislation, Trivas has the ability to have an international reach. When asked about what is next, Deidra says it comes down to launching Trivas International, which heads into BETA testing this year.